Novagraphics Gallery. The world's first and largest gallery devoted to space art. 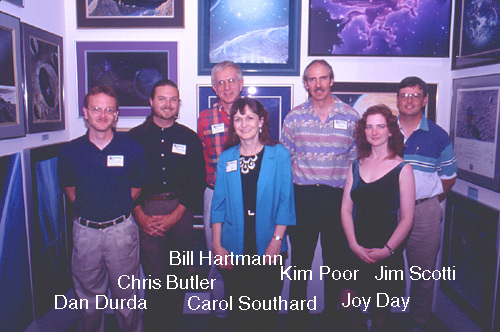 A group photo of some IAAA artists at the grand opening of the new Novagraphics Gallery (May 10, 1997). Some photos from the IAAA's Arches Workshop. Some photos from the IAAA's Death Valley 2005 Workshop.